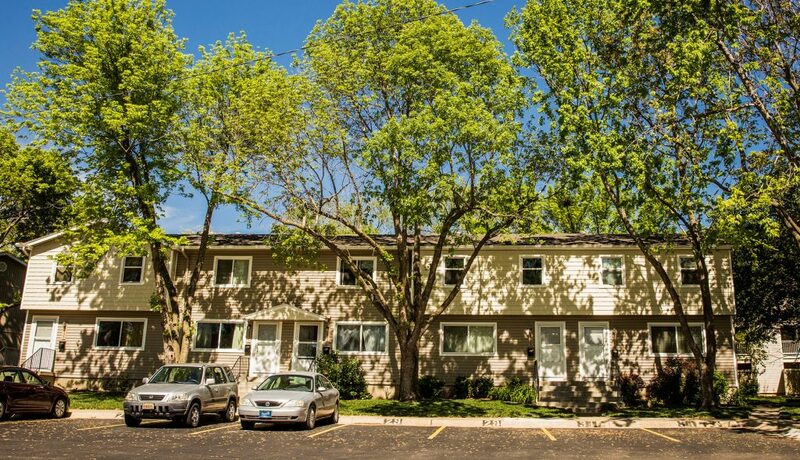 We have ten one-bedroom apartments, fifty two-bedroom townhouses and forty three-bedroom townhouses. The two and three bedroom units offer a bath and a half and have either a walk-out kitchen or walk-out basement. 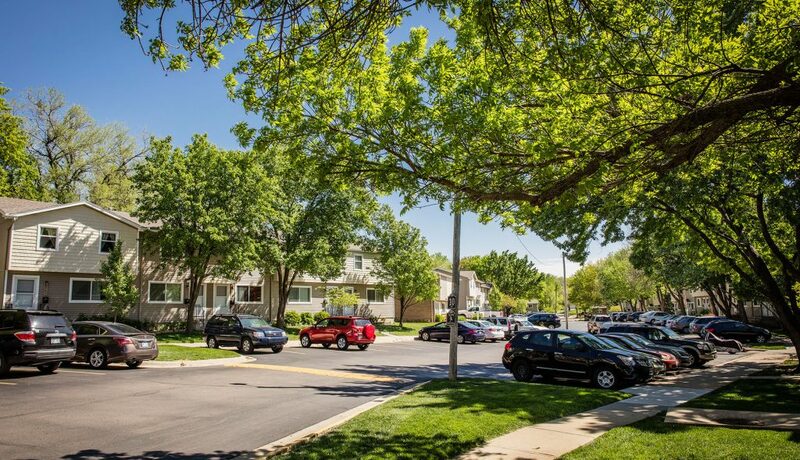 Two and three bedroom townhouses have a full basement with washer and dryer hookups, and the one-bedroom apartments provide a utility area for washer/dryer and storage. Privacy fences enclose the patio areas. 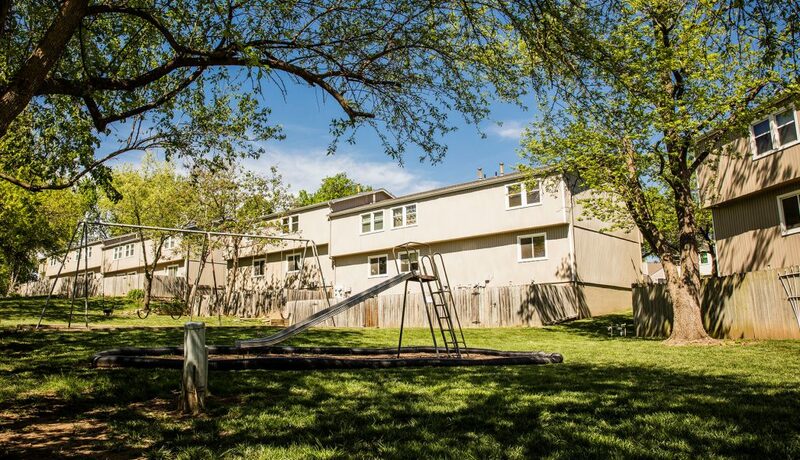 Unlike apartment living, each townhouse has individual yard space. You are welcome to plant some flowers! Stove, refrigerator and disposal are furnished. All have central air and heat. Some have improvements, such as a room built in the basement. 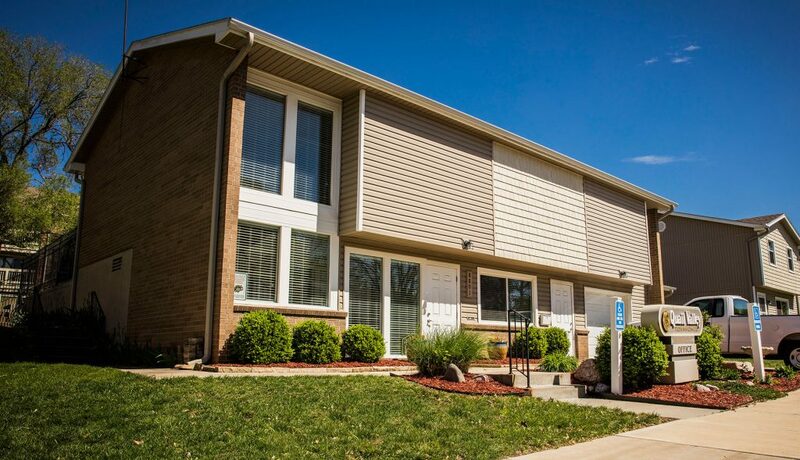 You won't find low monthly housing payments like these any where else in Johnson County! Compare the rental market and you will see what we mean! 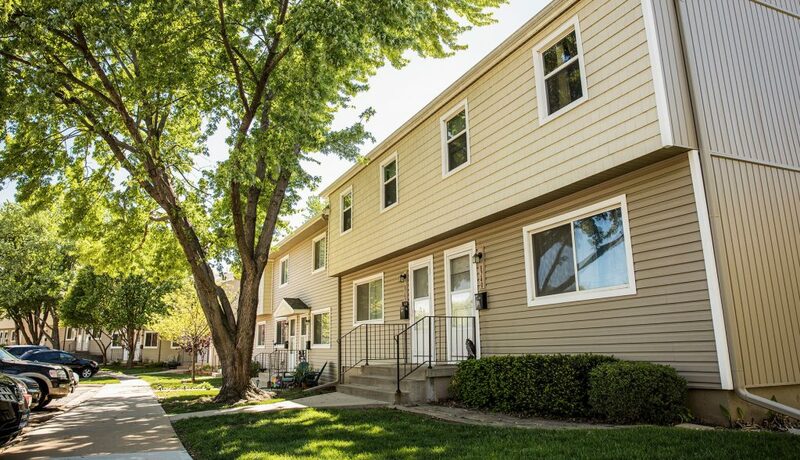 Many tenants make improvements to their townhomes. You are free to paint, wallpaper, and carpet your townhouse to your own individual taste. Some members choose to install ceiling fans or make other small improvements. With some limitations, you are able to make your apartment or townhome your castle! Please see our floor plans for more specific layouts of each size of townhouse. Our excellent maintenance staff provides snow removal, lawn care, and quick response to work orders. We maintain all appliances and fixtures owned by the cooperative at no charge to the resident. This includes the repair or replacement to the furnace, air conditioner, faucets, disposal, etc. Two pets per townhouse. Size limit on dogs of 20 inches from floor to shoulder and a limit of 30 pounds. This is a small to medium sized dog such as a cocker spaniel, daschund, shih tzu, etc. 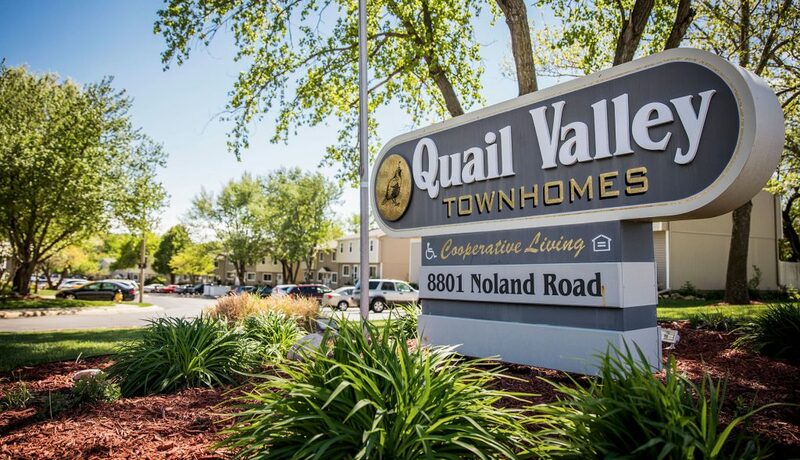 To become a member you purchase the membership from a current tenant and pay the equity value in the townhouse. Please see the equity table for these amounts. The equity value has been frozen and no longer increases each month. Improvements may also be sold to the new member with a ceiling price of $1500.00. Our mortgage loan was subsidized through HUD, so we follow HUD guidelines for qualification to move into the cooperative. Click here to view our Income Guideline table which will allow you to determine if your income meets the requirements. (It is a broad guideline, so be sure to check!) We also have a Tenant Selection Policy which will give you an idea of what criteria we require to qualify to move in, click here to view our policy. Our wait list procedure is established by HUD guidelines. The wait list is made of applications submitted by prospective members. When a townhouse becomes available these applicants are called, in chronological order from the date and time the application was received, until we find an applicant who wants to take the apartment or townhouse and purchases the membership and equity, and improvements, if applicable. When the next townhouse becomes available, we again start with the first applicant and call through the list until an interested applicant decides to purchase the membership and equity. If you decide you would like to become a member of Quail Valley Cooperative, please fill out the form below with your name and address, and an application will be sent out. You may mail it in or bring it by the office at 8801 Noland Roald, Lenexa, Kansas, 66215. We do maintain a wait list for our apartments and townhouses. We are taking applications for availability.